for $635,000 with 4 bedrooms and 2 full baths, 1 half bath. 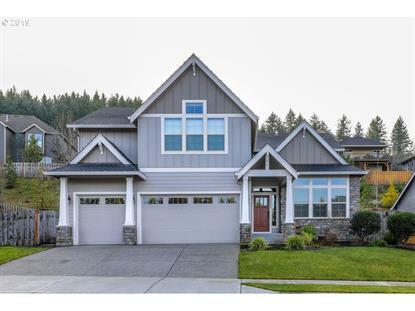 This 3,317 square foot home was built in 2013 on a lot size of 0.2400 Acre(s). 1st St. to Lake Rd. to NW Lacamas Lane, South to 44th, R on Jasmine, L on 43rd.